Non-GMO Month Giveaway with Sea Snax! 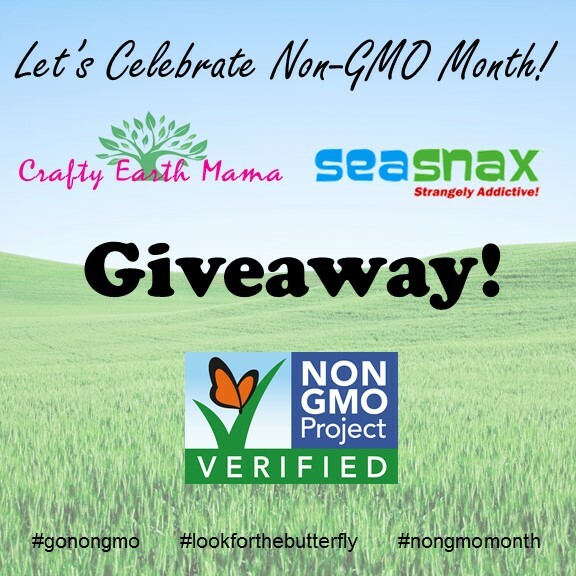 October is Non-GMO Month and we teamed up with Sea Snax to celebrate! What are GMOs? 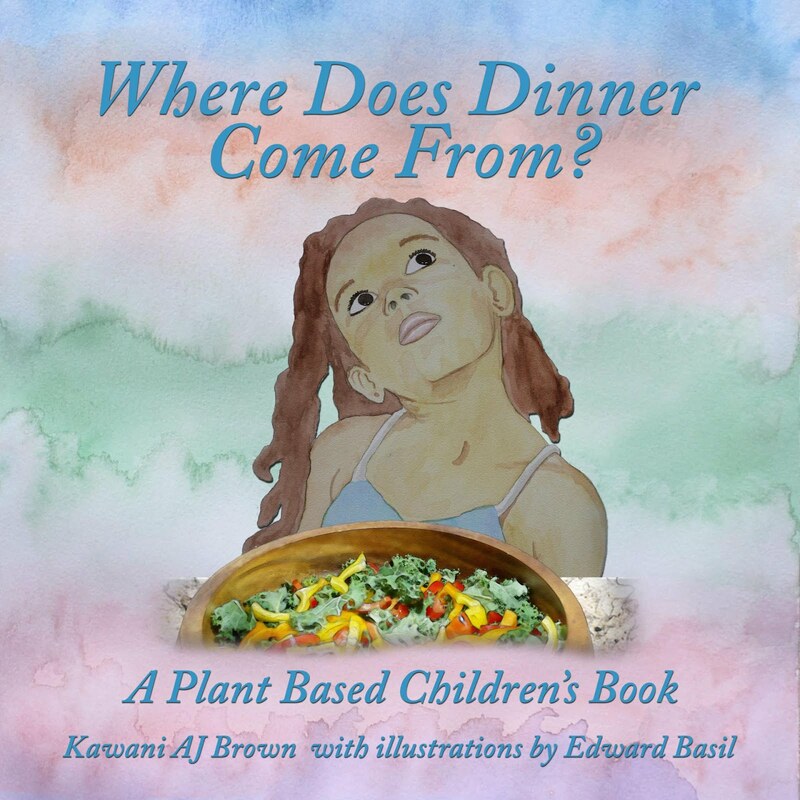 GMOs are Genetically Modified Organisms. Basically, organisms whose genetic material has been artificially engineered in a laboratory. This is a relatively new science and creates organisms that are linked to all kinds of health problems and environmental concerns. To find out more on the effects of GMOs and how to keep GMO's out of your food, please visit Living Non GMO! One of our family's favorite Non-GMO snacks is Sea Snax! Sea Snax is Non-GMO Project Verified and lists all their ingredients and allergen information right on the package! I really appreciate the effort they have put into their product and packaging to make it easy for shoppers to know what they are consuming! Besides all that, they are absolutely delicious and the littles love them! Sea Snax also makes a great healthy treat for the Holiday Season! Why not swap out nutrient packed Sea Snax for other not so healthy snacks that we find at this time of year. We will have plenty of Sea Snax on hand again for Trick or Treaters at the 3rd Annual, Healthy Halloween Festival on Oct 28th! To join us, get tickets here. #3: Extra Entry, Comment below and tell me if you have tried Sea Snax before! Winner will be chosen Friday, Oct 20th. Giveaway ends Oct 20th. Open to Residents of the US and Canada only. Prizes cannot be shipped to PO Boxes. Winner will be selected by Random Picker and be notified online. Winner has 48 hours to respond before a new winner is selected. 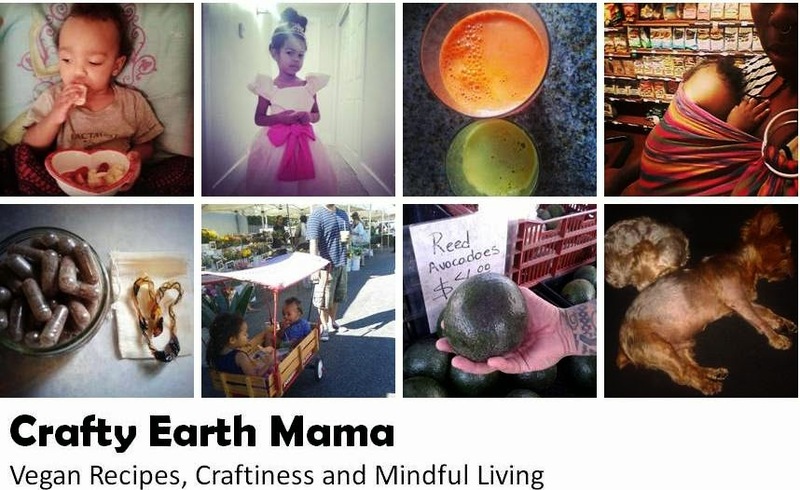 Please note that Crafty Earth Mama is not responsible for sponsors that do not fulfill their prizes. Your prizes will be shipped to you directly. 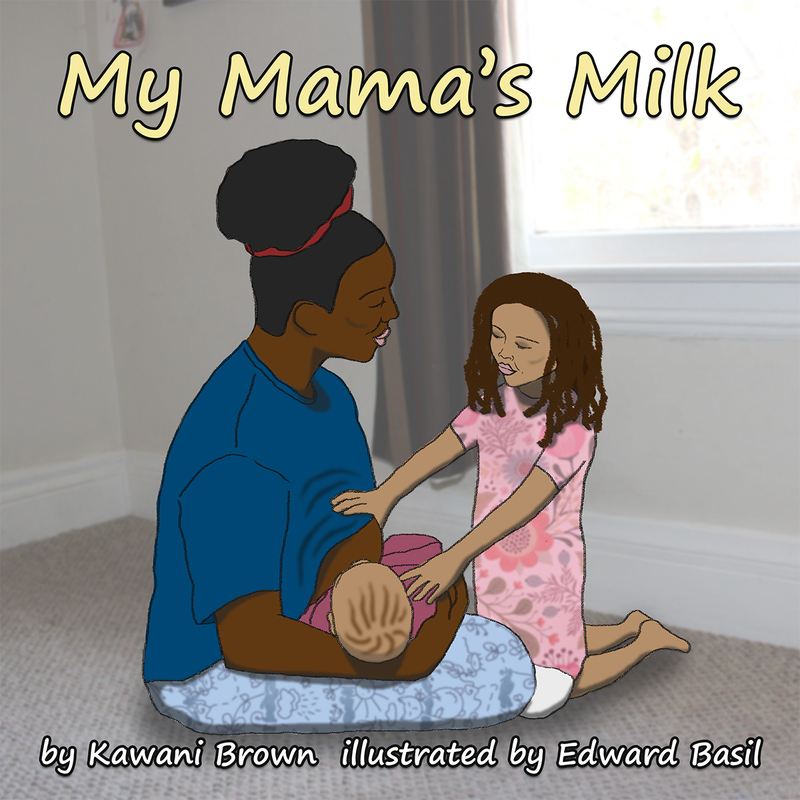 The product offered for the giveaway is free of charge, no purchase necessary. My opinions are my own and were not influenced by any form of compensation. Instagram and are in no way associated with this giveaway. You are providing your information to me and me alone. I do not share or sell information and will use any information only for the purpose of contacting the winner. Look for the butterfly this month and always for Non-GMO Project Verified Foods! We love SeaSnax! It's my six year old's fave snack. I have not tried Sea Snax before but I would love to!